Ever since the first time that I was introduced to double cleansing, and more importantly cleansing oils, I've been hooked. They really make a huge difference to your skin and they're so effective in taking off every bit of make up. 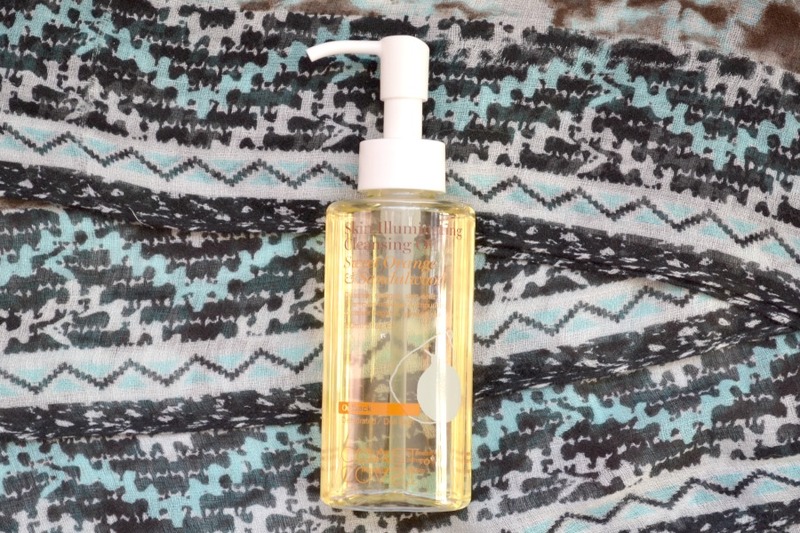 I first started double cleansing by using cleansing oils. One of my favourites is the Dr LeWinn's 4 Fusion Cleansing Oil, which I've previously reviewed here. 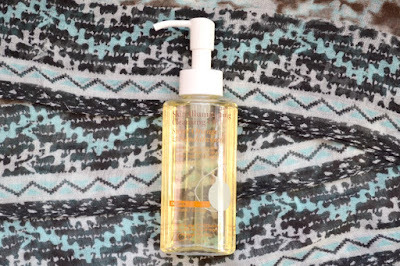 The great thing about a cleansing oil is just how easy they are to use. They come with a pump which makes it surprisingly mess free. You apply them onto dry skin and rub them into the skin. Then add some water to turn it into a creamy consistency. You can either wash it off with just water or with a wash cloth. Then follow up with your usual cleanser. I find that most of the oil cleansers that I've bought have been more value for money than a balm. If you haven't done a double cleanse with an oil, then do it now!! You won't regret it. I recommend the Dr LeWinn's oil cleanser, MooGoo Oil Cleansing Method and the one that I'm currently using (and loving) is the Coast To Coast Skin Illuminating Cleansing Oil, which I've reviewed here. You can also try out a balm version. This, like the name suggests is a balm, but turns into more of an oil consistency when applied onto your skin. Balms are heavier and do require you to remove it with a face cloth. 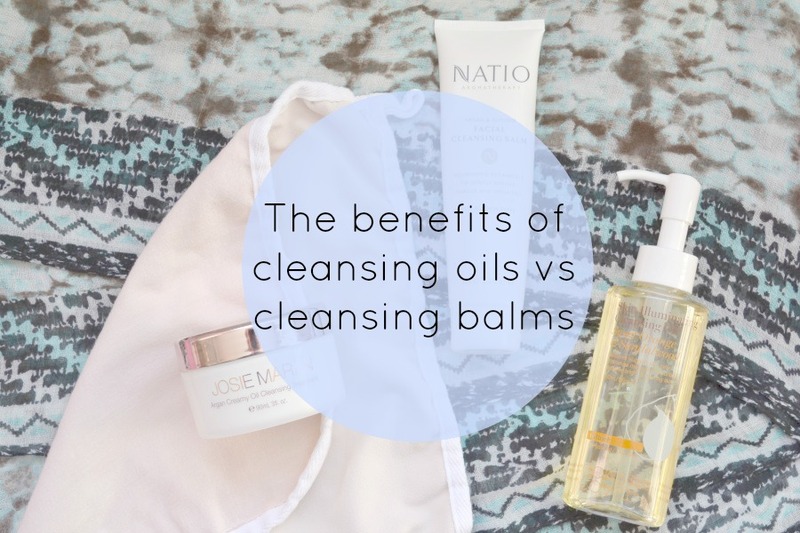 Some balms will leave an oily residue on your skin and you'll need to remove it with your usual cleanser. I have a few different face cloths. Woolworths has some basic ones for only a dollar or two each which are great for when I have heavier eye make up, otherwise these double sided face clothes from Mecca are great. They're pricier ($27 for 3) but have one side made of microfibre and the other side is muslin for a soft gentle exfoliation. 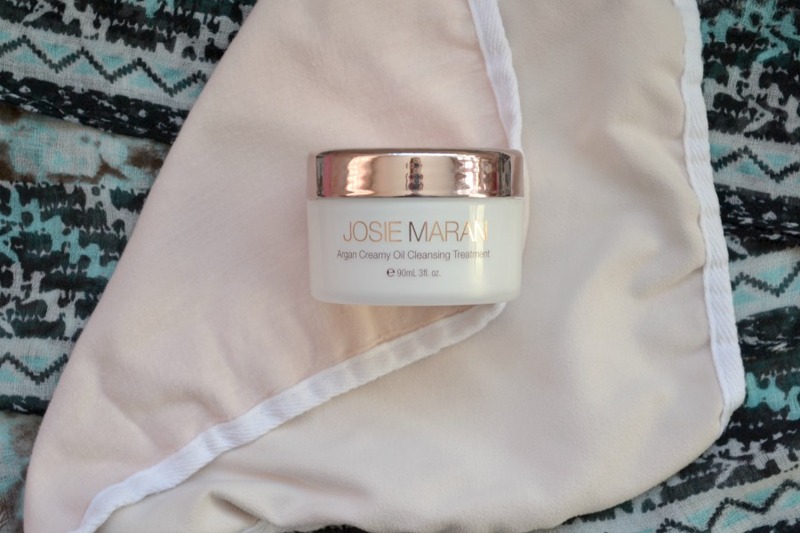 I'm currently using the Josie Maran Argan Creamy Oil Cleansing Treatment. I have to say I'm not a huge fan of it. It's quite thick and isn't that good considering it's $58AU for 90ml. I would suggest either the Clinique Take The Day Off Cleansing Balm which is $55AU for 125ml or Antipodes Grapeseed Butter Cleanser which is $46AU for 75ml. Lush UltraBland is a great affordable one if you're looking to try a balm without forking out a lot of money. 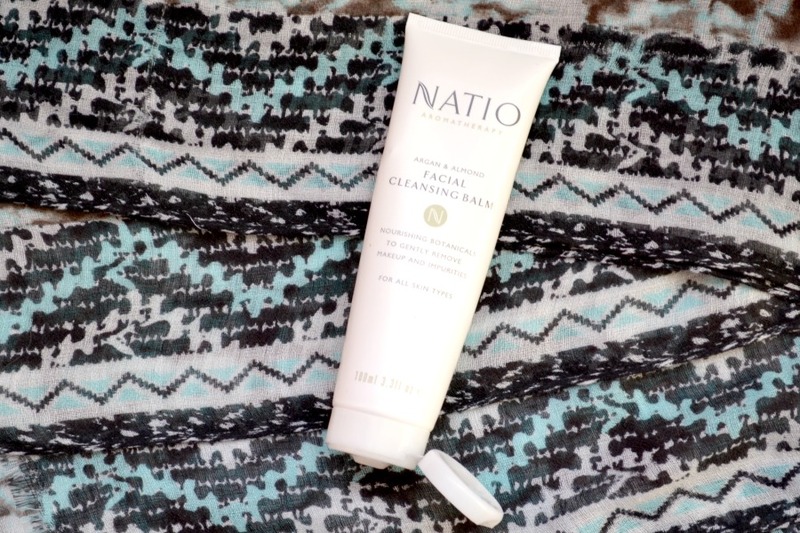 A new one that I've been using has been the Natio Argan & Almond Facial Cleansing Balm. * This one is really unusual as it's not in a tub, but instead in a tube. It's a little bit unusual since the balm is thick and you have to squeeze it out instead of scooping it out. I suggest heating it up in your hands for a minute before trying to squeeze any out. At only $16.95AU it's so affordable. 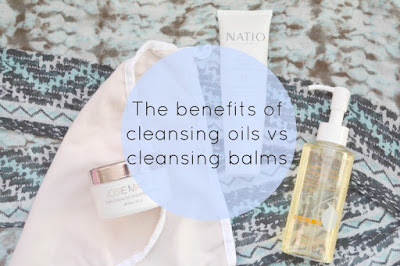 Are you a fan of cleansing balms or do you prefer a cleansing oil?